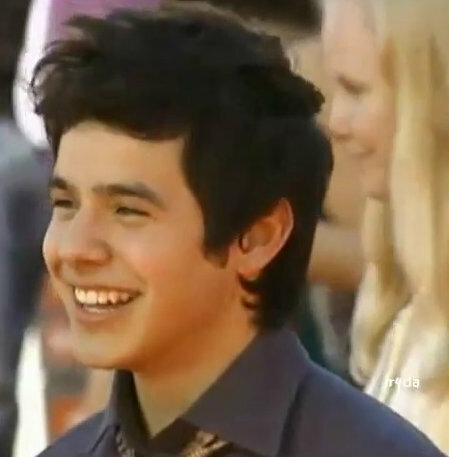 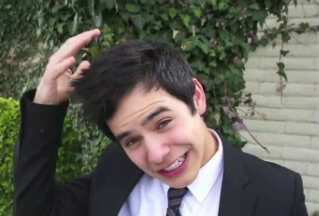 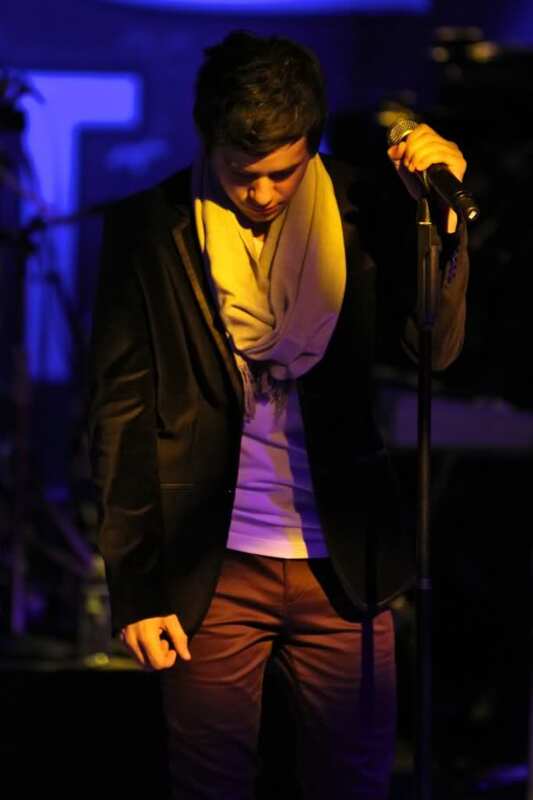 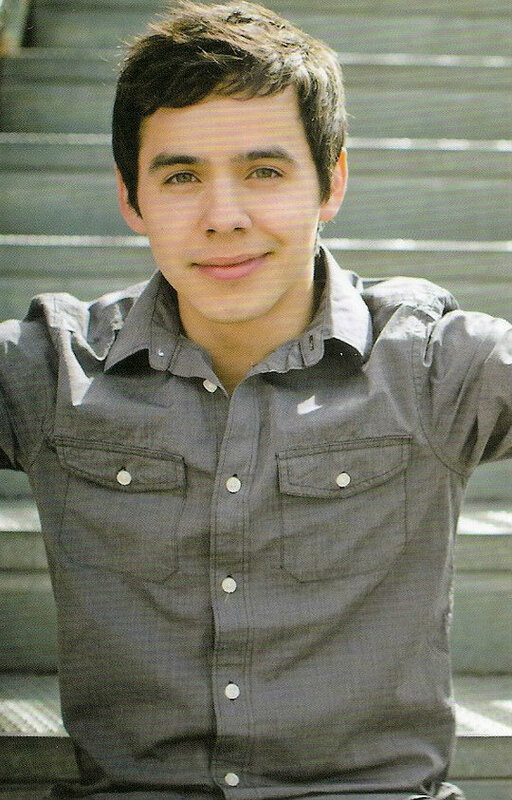 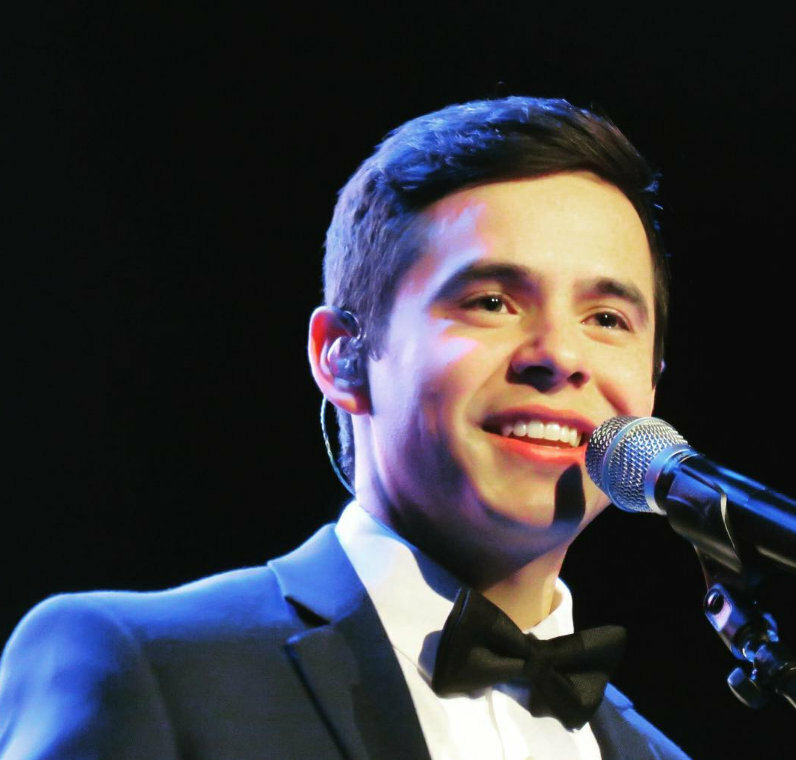 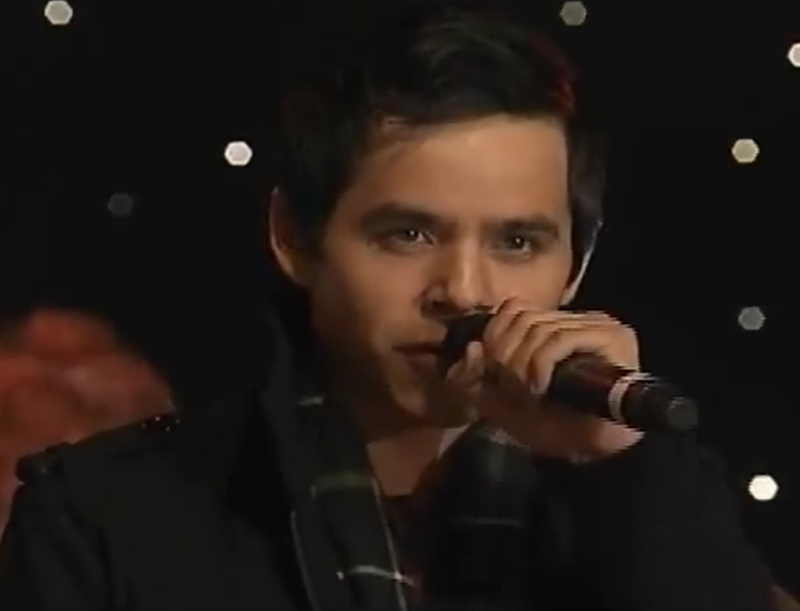 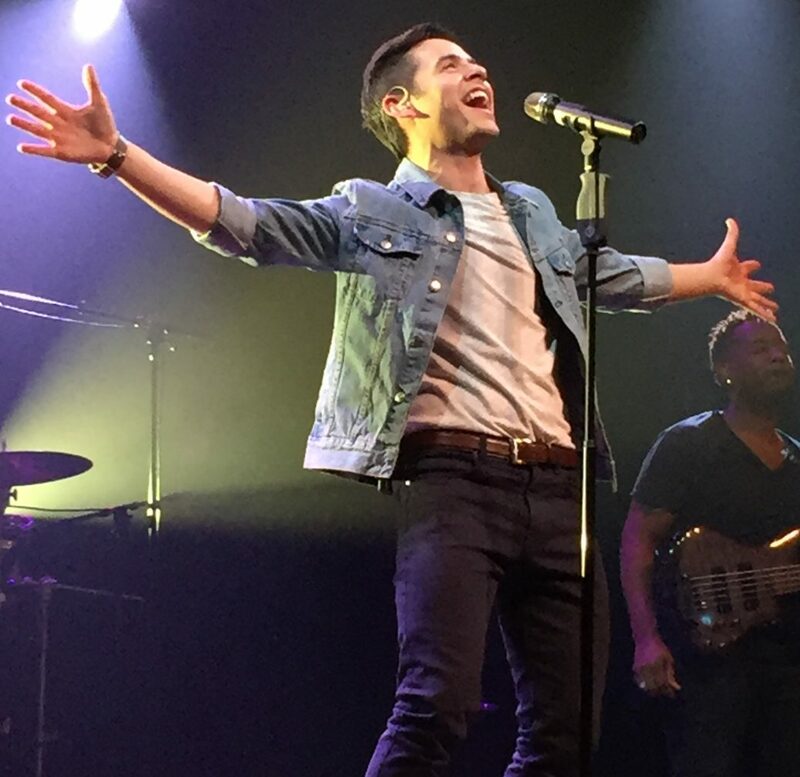 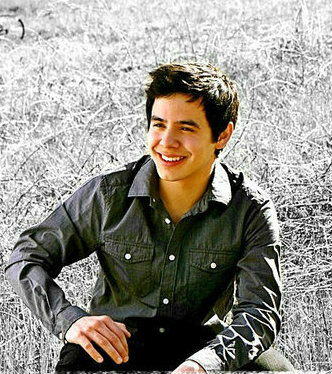 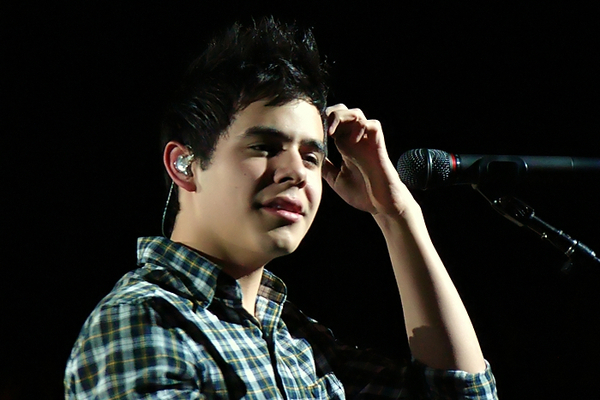 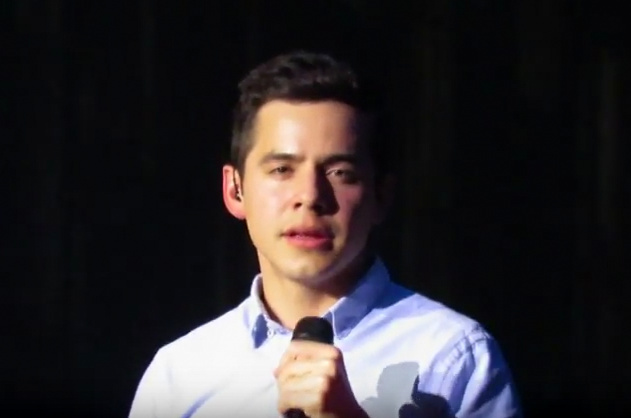 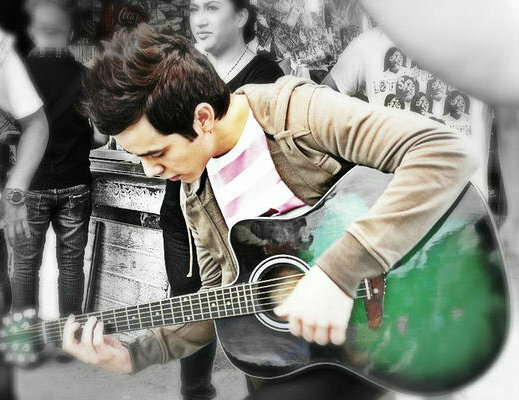 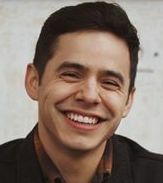 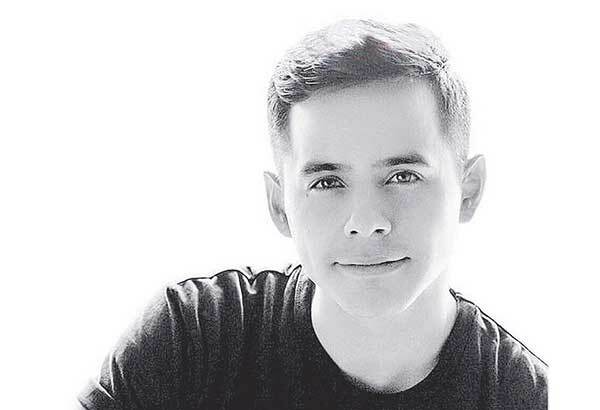 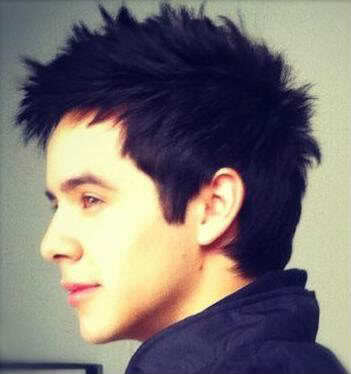 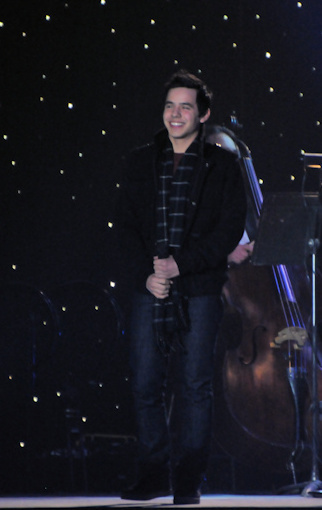 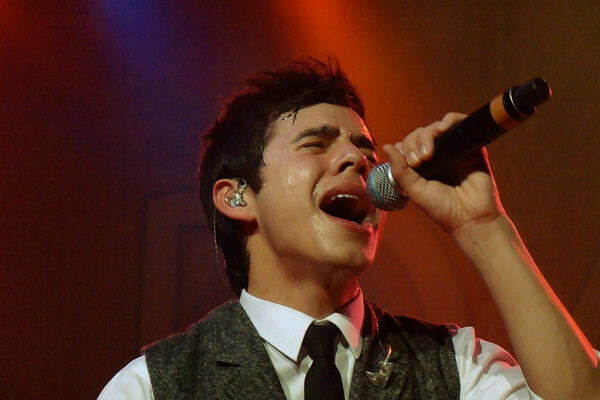 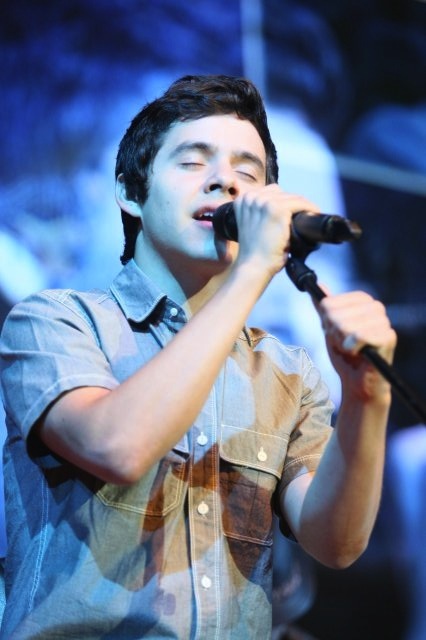 David Archuleta “The Prayer” December 10th on iTunes! 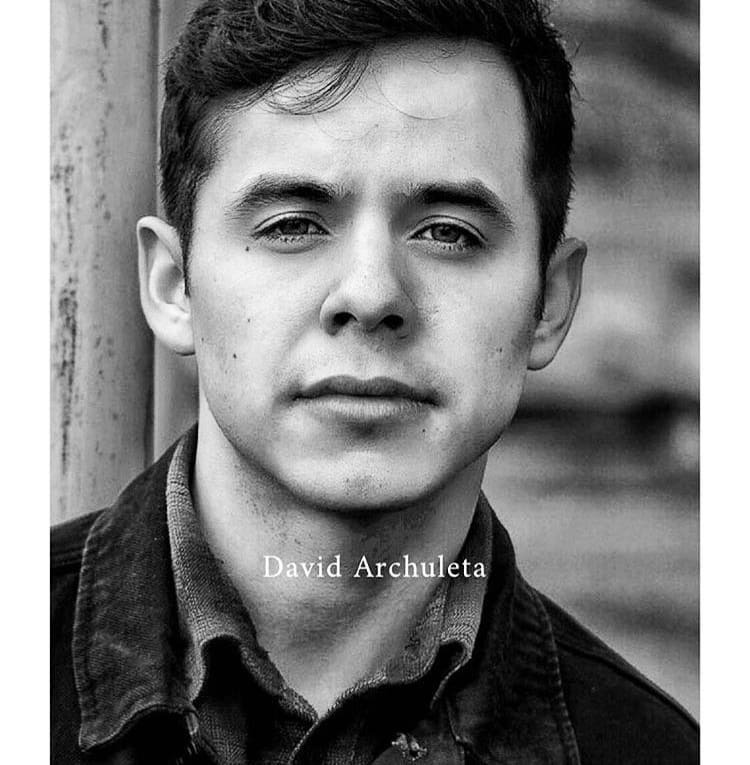 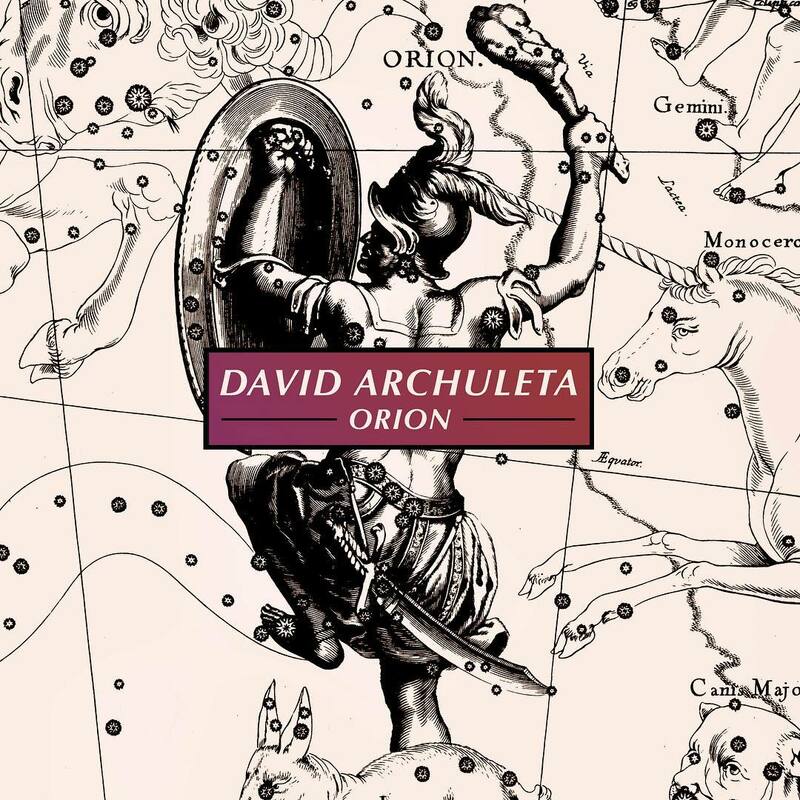 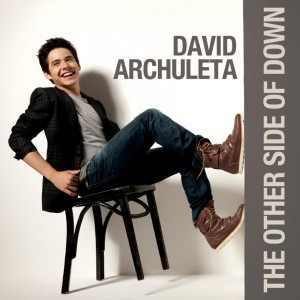 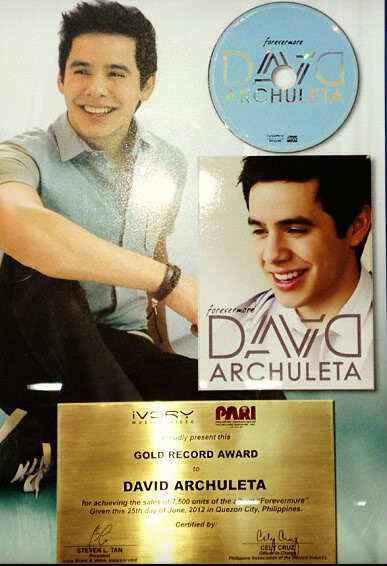 Had the pleasure of designing the cover for David Archuleta & Nathan Pacheco’s new release. 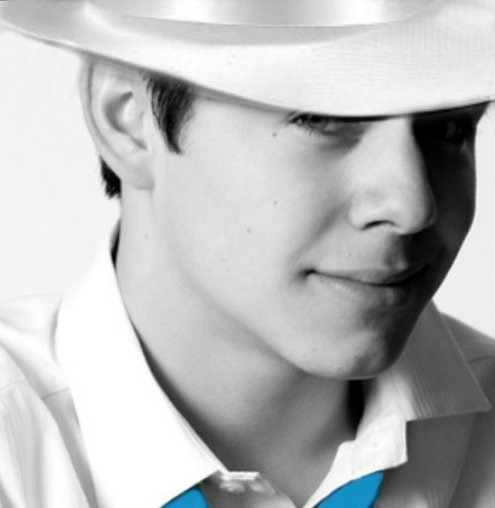 Available December 10th, 2015 Only on iTunes.